← Wideo Wednesday: Rinse of the Archons by Spockboy! 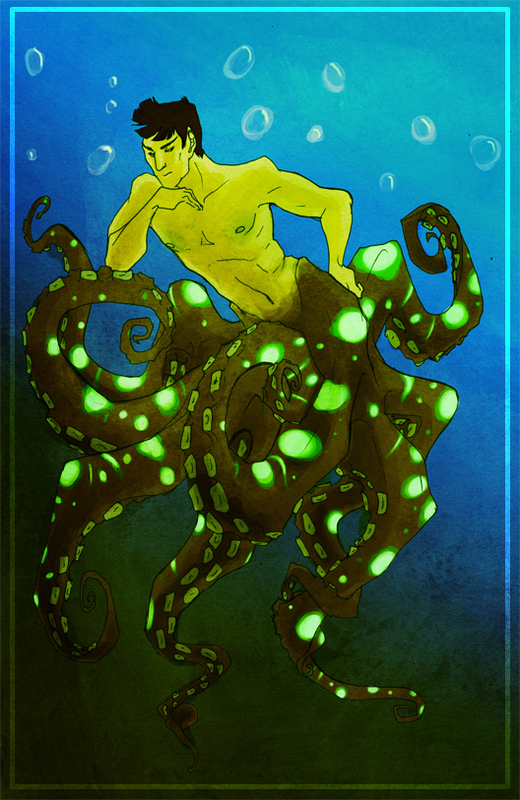 This entry was posted in Fan Art Fridays (FArFri) and tagged Fan Art, Octopus, Spock, Spocktopus, Stumpaa. Bookmark the permalink. Ah yes — the portrait from Bert Cooper’s wall on Mad Men!